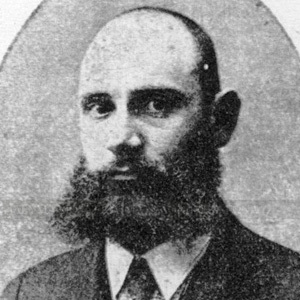 Bulgarian-born revolutionary known for his leftist leadership of the Internal Macedonian-Adrianople Revolutionary Organization. He was a key figure in the 1901 Miss Stone Affair, in which an American missionary was taken hostage in Macedonia. He was murdered in Bulgaria by members of his own revolutionary organization who disliked the fact that he had assassinated other IMARO leaders. He was born into a family of political revolutionaries; his father, Ivan Sandanski, participated in the 1878-1879 Kresna-Razlog Uprising. He and Bulgarian poet, Hristo Botev, were both anti-Ottoman revolutionaries.